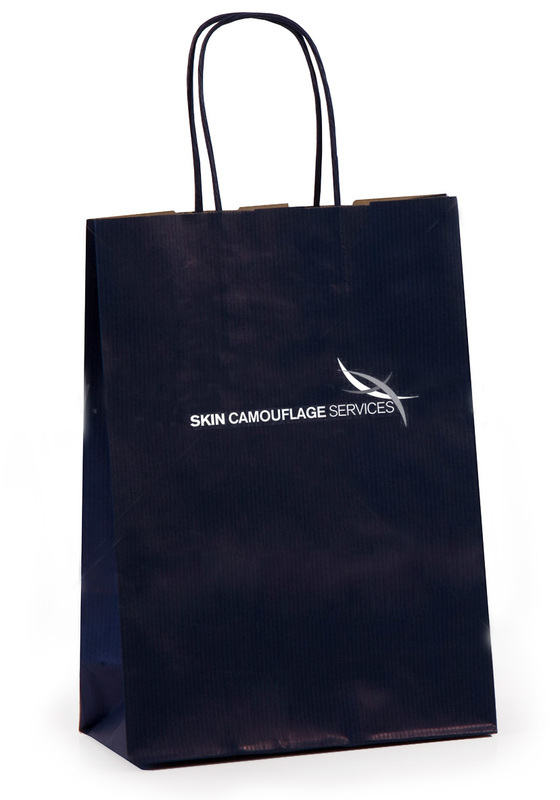 Arranging a skin camouflage consultation at Skin Camouflage Services couldn't be easier. Please fill in and submit the form below and we will contact you to confirm your appointment date and time. Postal address to receive the skin camouflage products. Please enter the address of where you would like to receive your ﻿'SCS essentials pack' ﻿ if different to the address above. Cost of 2 hour treatment: (Inclusive of your ﻿'SCS essentials pack' ﻿). The number of items included will be decided by us during the individual assessment. Final payment on the day. Self prescribed 'SCS Essentials﻿﻿ Pack' included in the price. Enough for you to repeatedly practice at home.